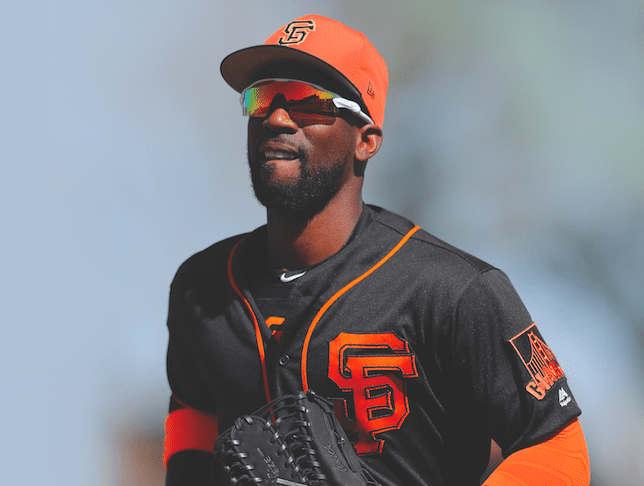 Can Andrew McCutchen help the San Francisco Giants contend in tough NL West? No team has won more World Series titles over the past decade than the San Francisco Giants. They went on an even-year run that brought championships in 2010, ‘12 and ‘14. Then again, no team was worse than San Francisco in 2017, as the Giants and Detroit Tigers tied for a league-low 64 wins. But hopes are high again in the Bay Area after some big offseason moves. The Giants aim to jump right back into the NL West race, even if it is one of the toughest in the majors, considering Los Angeles, Arizona and Colorado all made the postseason in 2017. 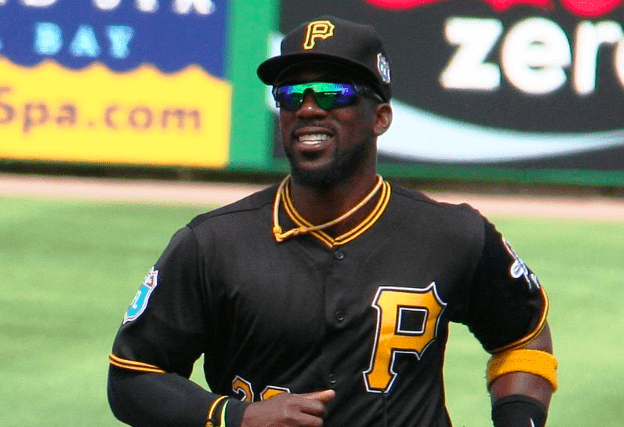 The Giants’ biggest acquisition was outfielder Andrew McCutchen from Pittsburgh, where the five-time All-Star was the face of the Pirates franchise. He hoped to be one of the rare players who stayed with the same organization his entire career, but after nine years and only eight postseason games, the 31-year-old is eager to join an organization with World Series experience. Pittsburgh is where McCutchen met his wife, Maria, and the couple had their first child (a son named Steel, who McCutchen insists was not named after the Steel City). It’s also where, in May of 2013, Cutch really dedicated himself to the Lord. From that moment on, McCutchen went from going out on the field to just perform and play well, to playing and making a difference in His name. 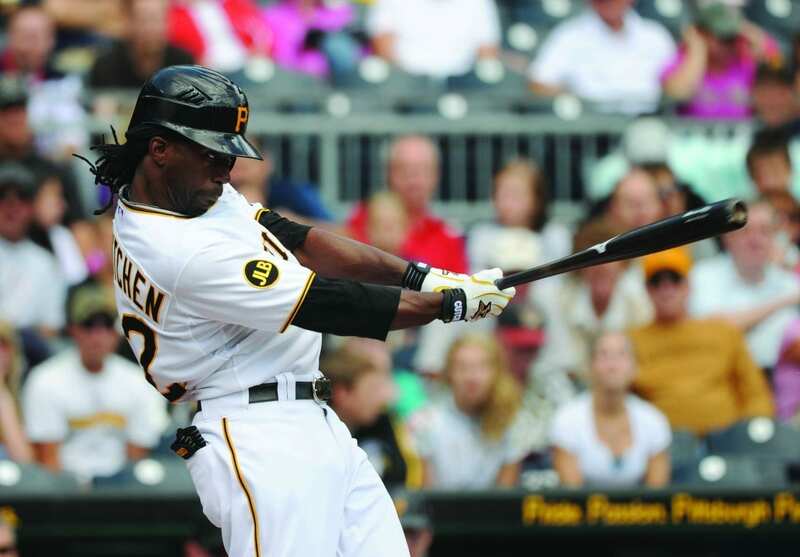 He ended the 2013 season by leading the Pirates to their first playoff berth since 1992, and McCutchen was named the 2013 National League MVP. He remained an All-Star and MVP candidate in ‘14 and ‘15, while the Pirates again earned wild card berths. But the team couldn’t stay above .500 in ‘16 or ‘17, which led the organization into rebuilding mode, which led to trading McCutchen. McCutchen will make an emotional return to Pittsburgh the weekend of May 11-13.